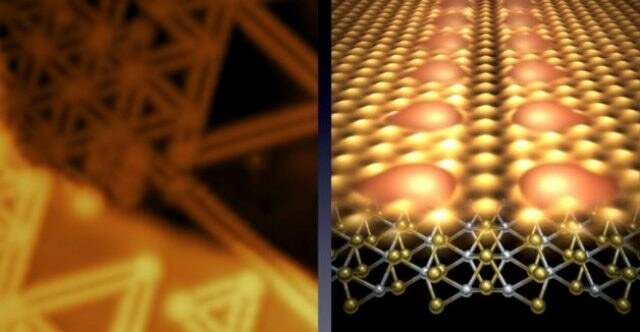 Recently, a new class of semiconductor was discovered that is only three atoms thick and which extends in a two-dimensional plane, similar to graphene. These 2D semiconductors, called Transition Metal Dichalcogenides (TMDs), have exceptional optical characteristics. They can be developed into ultra-sensitive photo detectors, and a single TMD layer emits as much light as a 3D TMD crystal composed of 10,000 layers.